Applied Biomechanics now employs 7 full and part time clinical, technical and support staff to serve your needs 5 days a week. We work closely with the Guelph General Hospital, St. Joseph's Health Care, KidsAbility, CCAC, Speed River Physiotherapy, Motion Plus Physiotherapy, and with local family doctors and specialists. 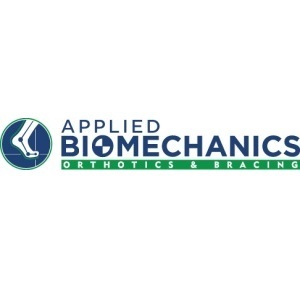 Applied Biomechanics is an Accredited Facility by Orthotics Prosthetics Canada (OPC), meaning that Applied Biomechanics has met or exceeded the high standards of patient care.